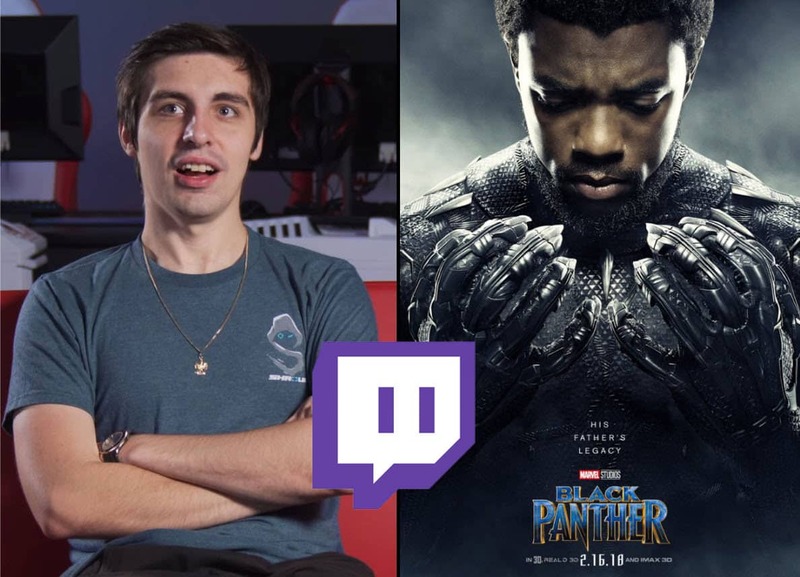 During one of Shroud’s Apex Legends streams, he got into discussing his views on the movie, Black Panther. The widely successful movie was the biggest debut for a solo superhero movie ever. But Shroud doesn’t seem to be a fan. Watch what he said. Shroud is known to opinionated, and anyone who follows Shroud knows he’s never afraid to share his thoughts. Recently, he stated that he prefers to watch Fortnite Battle Royale over Apex Legends, and that Fortnite is way more fun to watch. 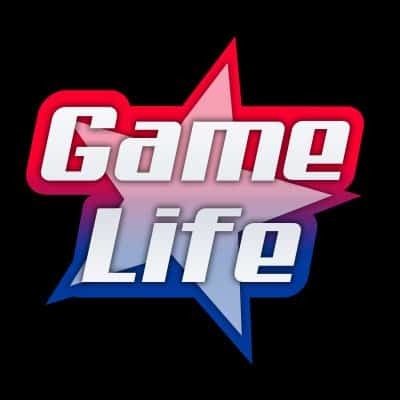 He said he couldn’t watch anyone play Apex Legends which is interesting because he plays it all the time. Perhaps this is the reason is wouldn’t have the patience to watch someone else. Shroud is also not shy to gibve his opinion on other streamers, like that time he said he didn’t consider Dr Disrespect a threat in the Twitch Rivals Apex Legends Challenge. Well now Shroud is giving his opinion on the most successful super hero movie of all time, and that’s Black Panther. In one of Shrouds recent streams, he was talking about movie story lines and how Black Panther didn’t do it for him. It seemed Shroud wasn’t as positive as he is on other days, and ths possibly has to do with the fact that he’s been playing laggy games all day and not doing well, which has frustrated him a lot. So when he was discussing about movies and their stories, he didn’t hold back on Black Panther.